After working with her husband for many years, designer Rosie Whipple Andrews is proud to open her own exclusive location for to her jewelry line, Katherine LeGrand. The new Katherine LeGrand Custom Goldsmith store is now officially open! 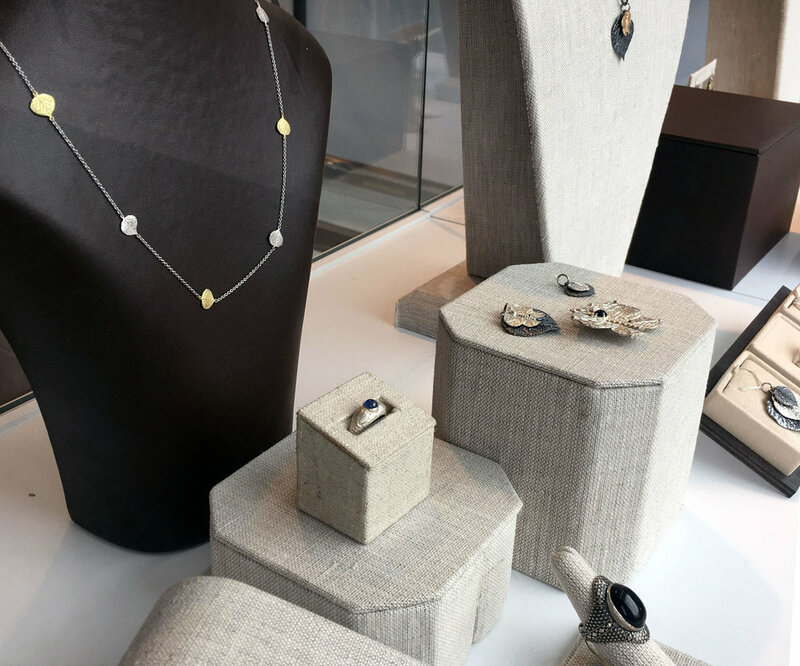 Located at 525 E. Cooper Avenue, Suite 208 (upstairs) in beautiful Aspen, Colorado, the store features an amazing showroom filled with gorgeous, one-of-a-kind jewelry designs. When you visit, you will find an inviting location that perfectly integrates clean modern lines with antique timeless warmth. The store mimics Rosie’s jewelry designs, which combine her passion for both new and old, contemporary and elegant. 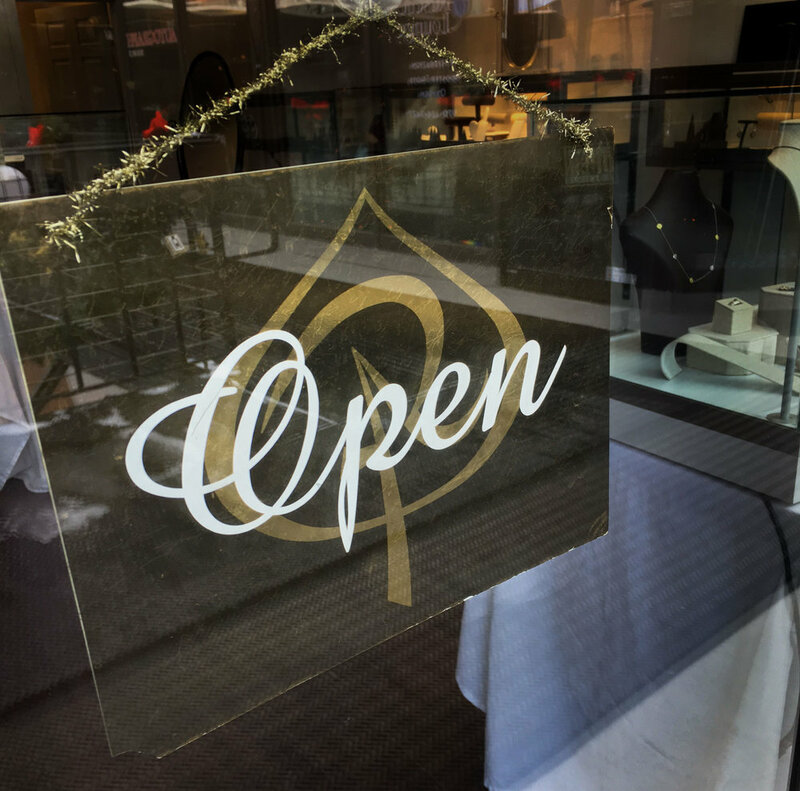 Whether you are coming in to enjoy stunning, ageless designs, to get your jewelry repaired or updated, or to sell your gold, the Katherine LeGrand Custom Goldsmith team is now here in Aspen to serve you!